The question I hear frequently now is, "What SDR do uBITX connect to?" is. This is my obvious mistake. I'm missing an introduction to My SDR. The SDR I recommend is the cheapest. There is also the question "My SDR can not be received below 25Mhz." It does not matter. 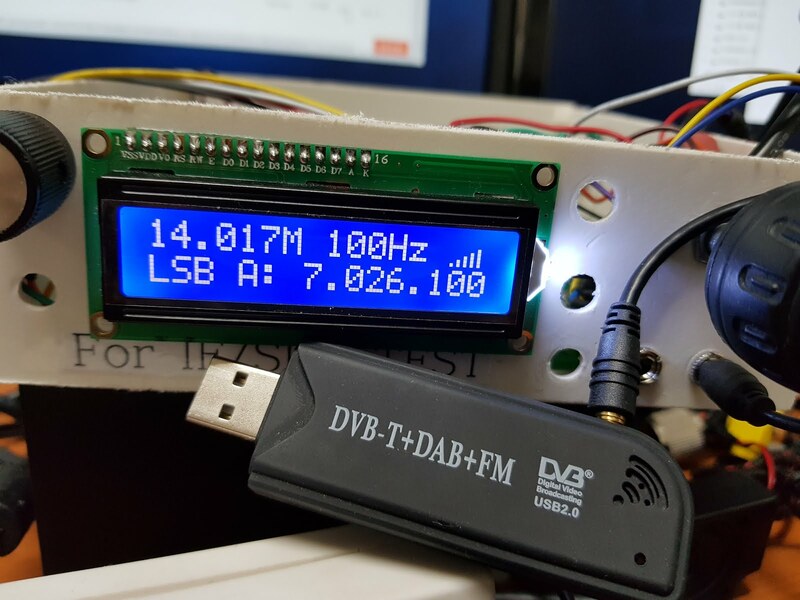 uBITX converts the SDR to a frequency that your SDR can hear. You do not need to modify the SDR. I have HackRF One and RTL-SDR ($ 7). I can not find two differences when connecting to uBITX. You do not need any modifications. 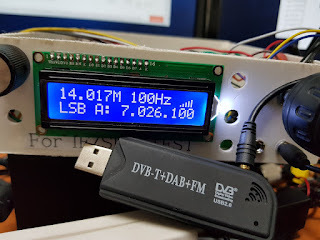 Just connect SDR's antenna cable to uBITX. Please note that all of the videos I have uploaded in recent days use the following products. Perhaps searching for "RTL-SDR" on Ebay or Aliexpress is one of the cheapest. I receive the FT-8 with the above product and pass it to Wsjt-x through Virtual Audio Cable. When SDR-Console SDR is used, multiple simultaneous frequency reception is possible. Again, the SDR I recommend is the cheapest. great ham life with RTL-SDR! Now it's time to wake up the RTL-SDR that was sleeping in the desk drawer.